Fears are growing over the future of hundreds of UK steelworkers’ jobs after Tata began seeking buyers for five of its European businesses following a strategic review. The news comes after the international steel company’s British arm failed to hit internal profit targets, raising doubts about the progress of a turnaround of the business. 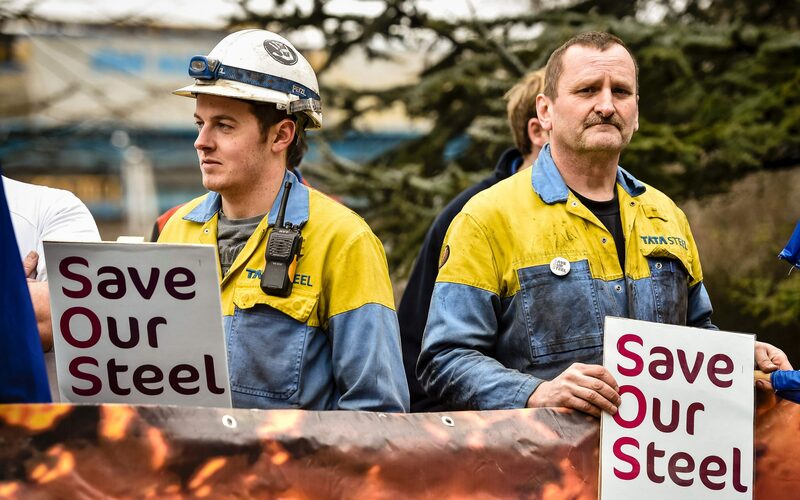 At the height of the steel crisis in 2015, Tata tried to sell all its UK operations as worries about its performance and the massive pension liability attached to the business threatened its future. However, executives at Tata’s Indian parent company then executed a U-turn, instead setting about investigating a merger with European rival Thyssenkrupp and refocusing on the giant Port Talbot steel production site. The company also managed to agree a deal which eased the burden from the ?15bn retirement scheme which had 130,000 members. About 1,100 people are employed in the five niche businesses which are now for sale, and about a quarter of all the affected workers are in the UK. The businesses being sold in the UK are: Cogent, which makes electrical steel and has operations in Newport, Wales; Walsall-based Firsteel which makes steel for kitchen products; and Engineering Steels Service Centre, which is a stockholder and processes engineering steels, based in Wolverhampton. Also going under the hammer are Kalzip, a roofing materials business in Germany, and Tata Steel Istanbul Metals. 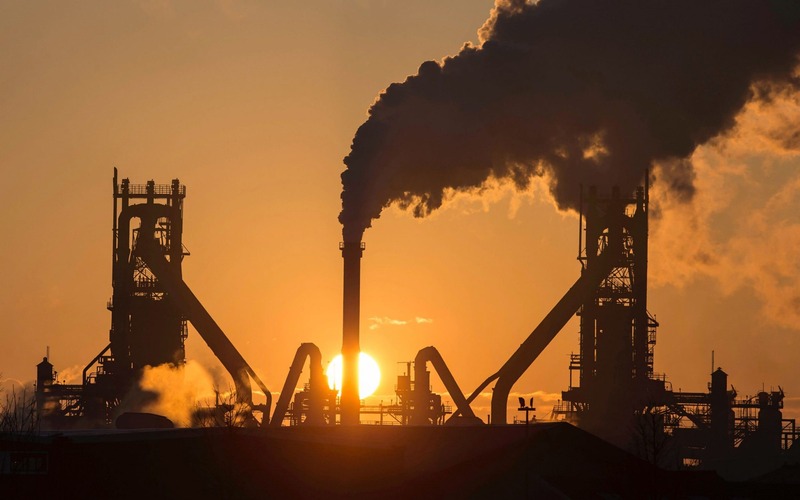 Hans Fischer, Tata Steel Europe’s chief executive, said the plan follows the sales of the company’s Scunthorpe-based long steel operation to turnaround investor Greybull for ?1, and Liberty’s ?100m acquisition of Tata’s speciality steel business. “Under new ownership these former Tata Steel businesses have found the focus to secure a more sustainable future,” Mr Fischer said. Union chief Roy Rickhuss said the disposals would bring “yet another period of uncertainty” to the industry. Tata said that even after the sales it would still employ about 20,000 people in Europe, making products for the automotive, construction, engineering and packaging sectors.